For those who are not in the know, the 5th of November is the night we celebrate Guy Fawkes. 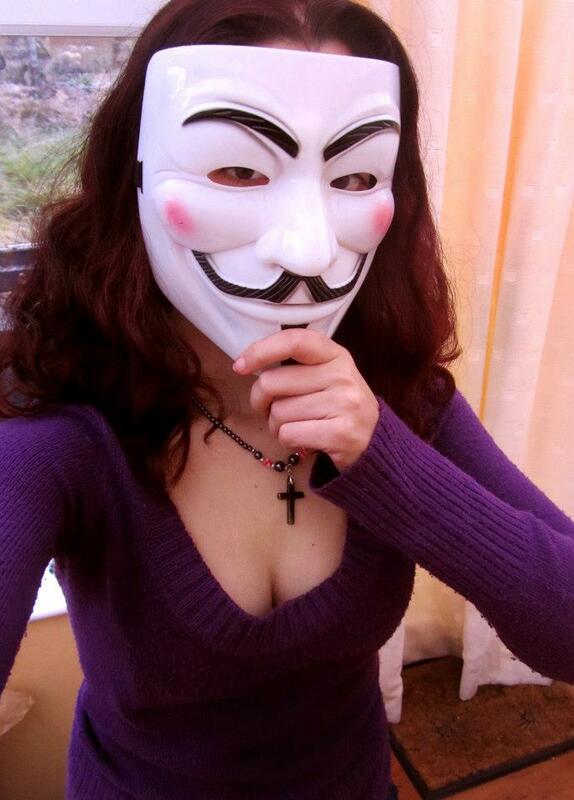 But… Who was Guy Fawkes? Imagine England in the 1600s.. Still under shock and divided between Catholics and Protestants; of course this goes way back since the reign of King Henry VIII. Four kings later, religion did not change and the pressure was still undergoing. The story of Guy Fawkes happened two years after James I was crowned as king. In fact, Fawkes was one of the main members of The Gunpowder Plot of 1605. A group of Catholics have attempted to bomb, or rather blow up the House of Parliament and kill the king. The idea was to protest against the rule of a Protestant King. Guy was the chosen one, the one to light the fuse on D DAY. Because of this reason, he got a lot of attention regarding the conspiracy story; and also a day named after him. If the story sounds familiar to you… It is probably because you have watched the film V for Vendetta. Join me tonight and make it a yearly habit; Join me by watching this. Lets remember this night of treason, together. So, what are we celebrating on this day? I would dare say, that for the Brits, this day is Thanksgiving Day. The tradition itself started on the same day and year that the Gunpowder Plot had the failed coup. It started as a joyful celebration of Londoners, relieved that their King was saved. This was done by the means of a bonfire. As time went by, the celebration became more elaborate. Preparations for the Bonfire Night did not include just the bonfire, but also fireworks. Before this day, some would also dare making a dummy of Guy Fawkes, the Pope and some even of politicians. Guy’s dummy is placed on top of the bonfire, and once it is alight, people would throw into the fire the other dummies. Fireworks display fills the sky all over Britain, and some would also light their own fireworks from their home garden. Bonfire Night is not just celebrated in Britain, as the tradition itself crossed oceans all over and has become popular in a lot of the British colonies along the years. Canada and New Zealand for instance still celebrate it.